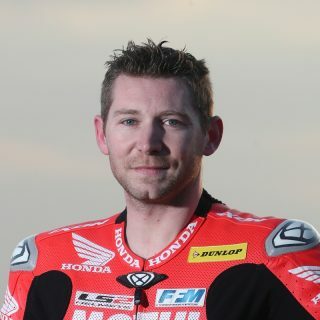 After eight hours on track, 223 laps completed and covering a race distance of 1,320km, the Honda Endurance Racing team has come home fourth at the 8 Hours of Slovakia Ring aboard the Honda CBR1000RR Fireblade SP2, collecting vital championship points keeping them third in the overall series standings. 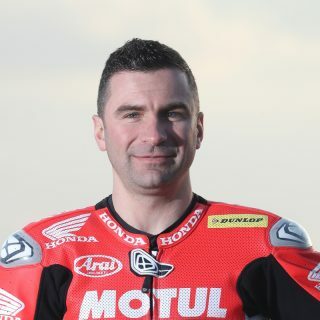 The third round of the FIM Endurance World Championship got underway today at 12.30 local time and it was Gregory LeBlanc who started the race for the Honda team in seventh place. With temperatures soaring at the fast and technical 6km circuit, LeBlanc had a flying start off the line and quickly found rhythm within the leading pack. 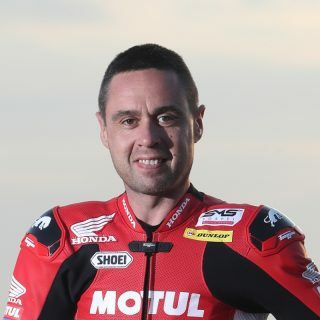 Throughout the eight-hour event, Honda’s endurance specialists never dropped outside of the top-five and with consistent lap times LeBlanc, along with his teammates Sébastien Gimbert and Erwan Nigon enjoyed the performance provided by the Fireblade SP2. The riders’ achievements on-track were mirrored by the super-slick Honda crew who gave faultless pit stops across the race, with the squad making eight stops in total and recording the quickest total pit time over the race at 5:20.982 – 25.231s faster than any other team. Crossing the line after eight hours in fourth place, the Honda team collected 19 points towards their championship challenge where they sit in third place – 15 points from leaders F.C.C TSR Honda France, who finished on the podium in third place at Slovakia. 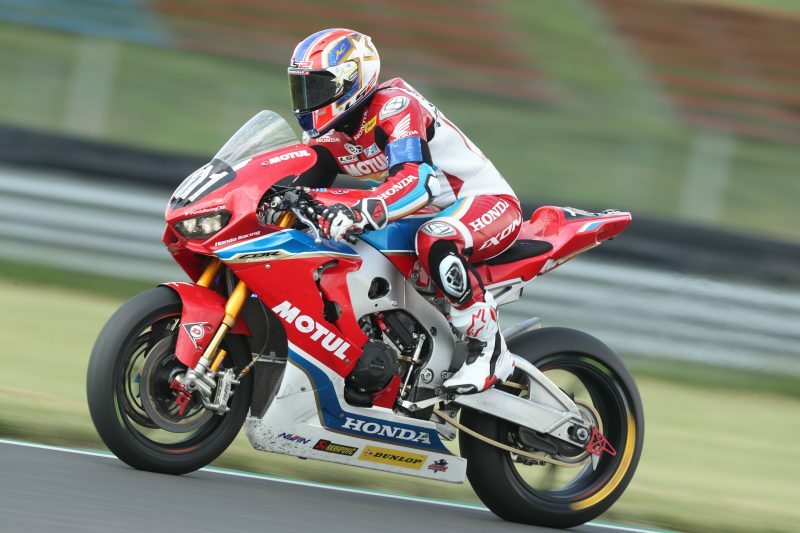 The Honda Endurance Racing team will now focus and regroup ahead of the penultimate round of the endurance championship, the 8 Hours of Oschersleben, which takes place 7-9 June. For me personally to finish fourth is not so good, as a rider I always want to win or be on the podium, but the result today for the team and also the championship is very good. We remain third in the standings, which I am very happy about and I feel I have the best team and everyone works so well together, with Greg and Erwan I feel we are as one and we all work very well together with one bike. We have good pace on the circuit and in the box we are very fast, so thank you to my team and my teammates. I am confident for the future and for Oschersleben, we need to push on there and I think we can have a very good result. I prefer to finish on the podium, but honestly for us today it was difficult to get on the podium. The first three teams were very fast and we lost some time on track, which we couldn’t get back. The result today for the championship isn’t too bad and we didn’t lose too many points, so we’re still focused on the title. For sure when you finish two races on the podium it is very difficult to then not be on the podium, but I prefer to finish fourth than anywhere else in this situation. Thank you to my teammates and to my team for this race, everyone tried their best for the podium but today it wasn’t our day. Now we focus on the next round at Oschersleben and being on the podium again! I am a little bit sad to finish the race fourth, it’s the position just after the podium so you feel a little sad and have a little cry! No, honestly we had a good race today, we push to our maximum with the package and I am really happy with this. 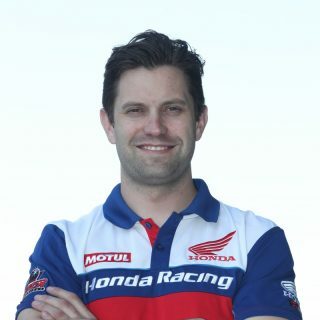 All week the team have worked very good and the Honda, the engine is so fast! But today wasn’t our race, we are not so far away as we know from the last two rounds and I think we can go to the next round stronger. It is very good for Honda as F.C.C finish third, so it’s two Honda’s in the top-four, but next time we’re going for the win! It’s a bit of a mixed result for us really today, on one hand we’re pleased to have finished with no problems and in fourth collecting good points towards the championship. But on the other hand we’re disappointed not to be on the podium – after the last two races you almost get into a habit of being up there. We did a great race though and the pit crew were fantastic, we were one of the fastest out there, the fuel worked well, the riders pushed hard and everyone just did a great job. We were just beaten today though, perhaps we could have won some time with a different strategy, but ultimately the other teams were a little bit faster. So, we’ll regroup and work on that to see where we can improve and go to Oschersleben to finish on the steps or take that win!